Over the last several months the traffic on this blog has really increased, and I am humbled by the number of people who log on each day, and the 1,500 who visit each month. Because of this traffic I have the opportunity to become a book reviewer. The majority of this blog’s readers come through Google searches, and many come by way of Facebook links. Since most people land at this site from those avenues, they aren’t “followers,” and in order to become a book reviewer I need to meet the minimum follower count. So I am asking for a favor. If you do not follow this blog but you are an active reader, would you mind clicking the “Join this site” button? “What is truth?” Pilate asked sarcastically. That same attitude has become the rhetorical question of many of the new churches today. Churches are billing themselves as “church for people who don’t like church” or places where “we don’t have it figured out.” The traditional churches that read and believe the Bible have come under fire for being arrogant knowers of theology, while these newer emerging churches boast of not knowing what the Bible is really all about. Sound doctrine has been replaced with fluidity, black and white issues are now in color, truth is not knowable, the Gospel is a mystery, and the commands of Scripture take a backseat to each person’s story. But the emerging church seems to go a step too far and demonize the ones who know both what they believe and why they believe it. Truth, they say, is something that is unattainable. Ancient philosophers just assumed that truth was a reality, a sort of common sense. But then, with the rise of men like Socrates, along with Aristotle, and Plato, philosophy began to try to define truth through nature. Next, men like Descartes, Kant, and Locke began to teach that truth comes through reason, experience, or both. This was the age of the Enlightenment. That is a fine theme for philosophy, for philosophy isn’t really known for its accuracy anyway. Where this becomes a problem is when pastors have taken up the postmodern claim that they cannot know truth. 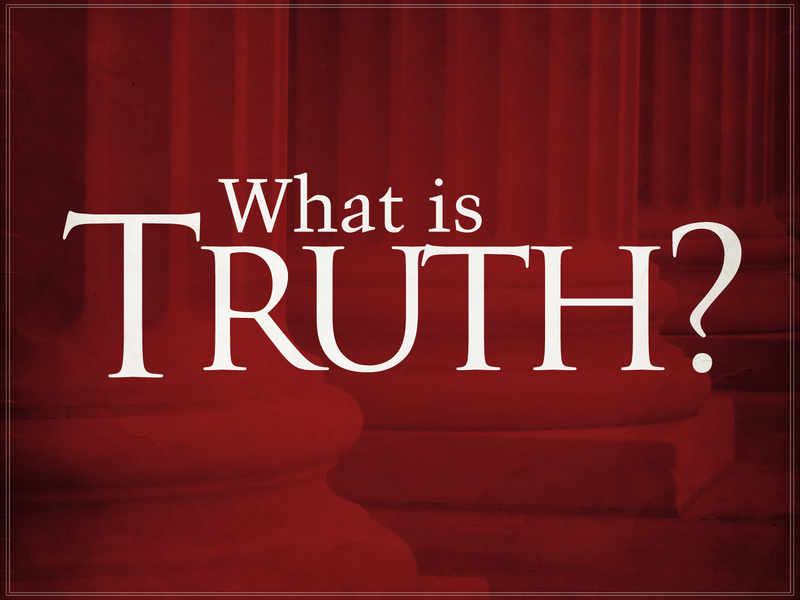 Let’s go back to Pilate’s question: What is truth? According to Jesus, His Word is truth. Consider what the Bible has to say about truth. Ephesians 1:13-14 says that Jesus brought “the word of truth” that brings salvation. This is only a portion of the verses that refer to God and His Word as being truth. 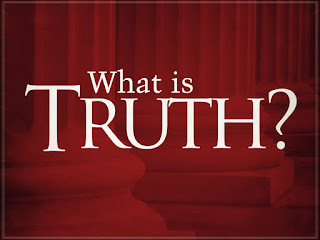 For the Christian this means that, no matter what philosophy says, we can know absolute truth if we stand on the timeless truth of the Bible, and its great subject Jesus Christ. Before I attempt to give my two cents on this question, let me assure the reader that my heart hurts for the ones involved and my prayers are with them. This is a purely theological answer, absent the tact that would be used in a personal encounter with one of these victims. To ask how a loving God could allow these tragedies to occur presupposes that God is acting in an unloving way, as if death were somehow reserved for the scumbags of society, the Hitlers and bin Ladens. I have been asked why God would allow a man to die slowly over the course of weeks, and I have also been asked why God would take someone so suddenly in an accident. The reality is that death stinks no matter how it happens or how long it takes. Assured alone that life and death His mercy underlies. This was not the way it was supposed to be, mind you. God’s original plan did not involve death, but in Adam’s original sin in the Garden a curse was put on this world. Romans 5:12 teaches that it was by this one man that sin entered into the world, and death came as a result of sin. Now death passes upon all men, for all have sinned. The only guarantee of this life is that we will die. We cannot say that tomorrow we will go to work or go to the store; we will only do those things if the Lord allows it (James 4:14-15). I say this, not to sound like the inappropriate leaders who rush to the TV cameras to announce God’s judgment on the world because of homosexuality, but to simply remind the reader that God is not unloving for allowing death to occur. As Christians we are pilgrims passing through this life towards heaven (Hebrews 11:13), who never really die anyway, but simply pass from death to life with God (John 5:24/I John 3:14). When we get to heaven we aren’t going to wish we had more time on earth, but be glad that we have eternity with God. 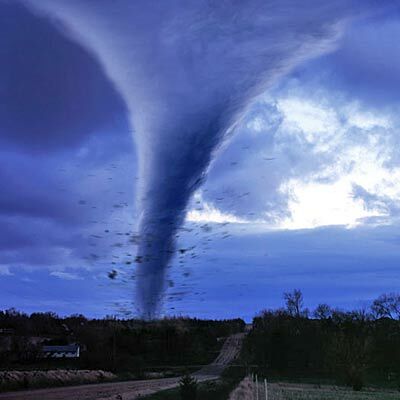 We need to do all that we can to comfort and assist those who have lost loved ones, houses, and other things, but we do not need to point our finger of blame toward God. We are on a mission to get 1,000 likes! 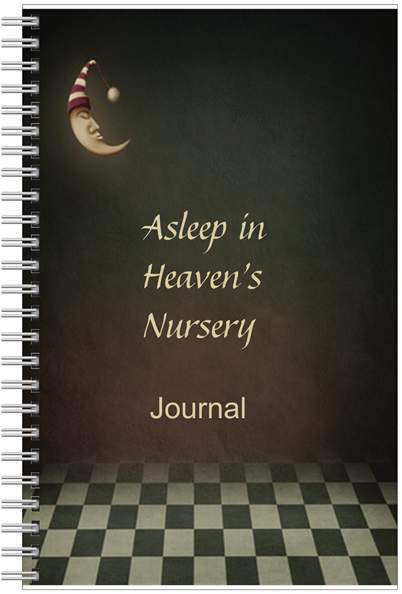 At the end of the contest a winner will randomly be drawn. 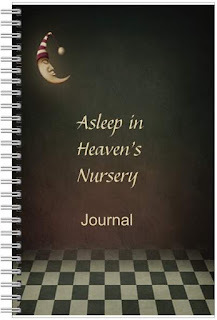 The winner will receive a signed copy of Asleep in Heaven’s Nursery, the matching journal and pen set, a code to redeem the new audio book being released at the end of April, and a shout out on Facebook and Twitter. If this contest is successful then we will do it again for bigger prizes. In other words, the more likes, the more prizes.